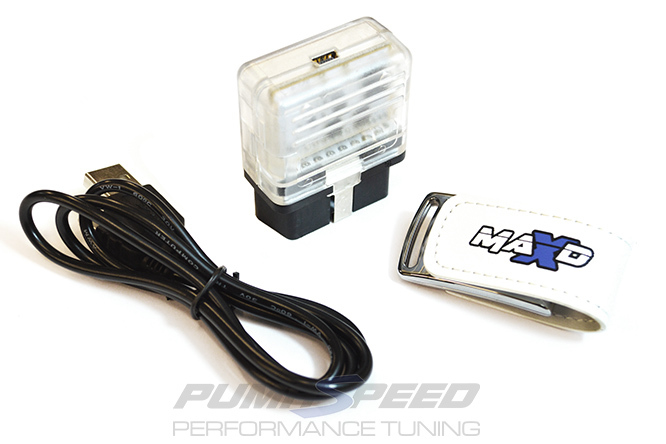 This Pumaspeed MAXD OUT Stage 1R Power kit solves the problem in one simple click. The following parts are quick and easy to install and quite simply transform the power delivery of the 2.0 TDi engine by adding over 40bhp and 90nm of torque. 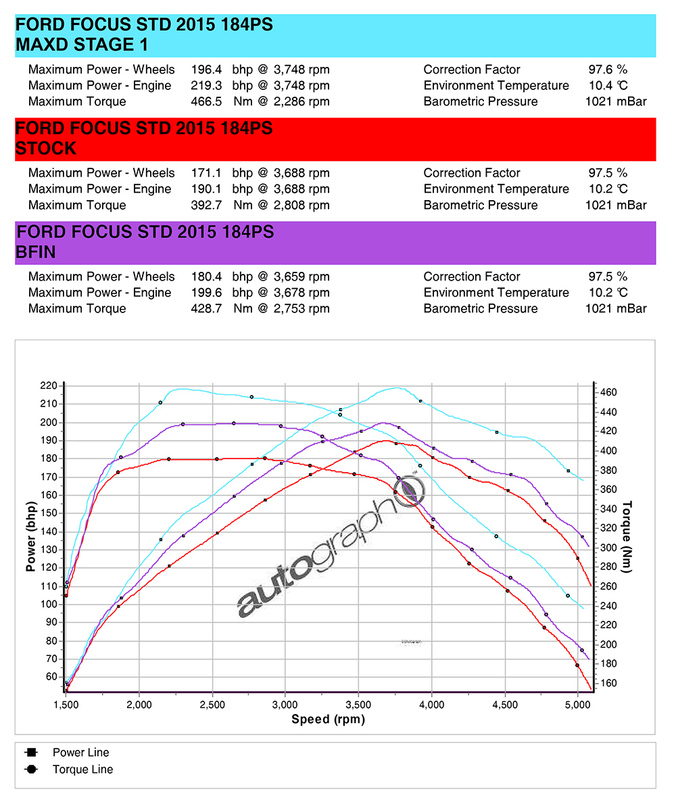 Optional Upgrade to Stage 1 Plus kit- More Development was done on the car with slightly more agressive mapping, we have seen customer cars run up to max of 233bhp from this map. 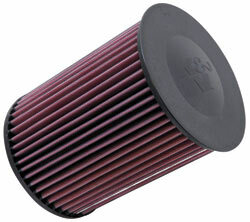 But 225-230bhp is expected. The Pumaspeed Workshop team are ready to fit the Focus ST Diesel MAXD OUT Stage 1R Power Upgrade in our Head Office located here. Therefore making parts and labour a total cost £517.00 (inc. VAT). 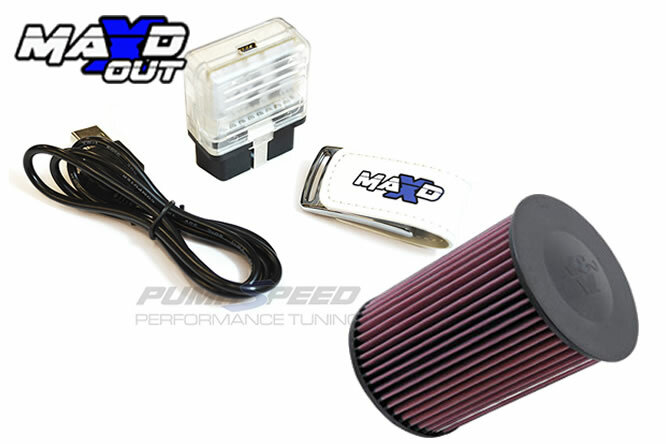 Pumaspeed have a specialist distribution team that can dispatch the Focus ST Diesel MAXD OUT Stage 1R Power Upgrade to any destination worldwide.